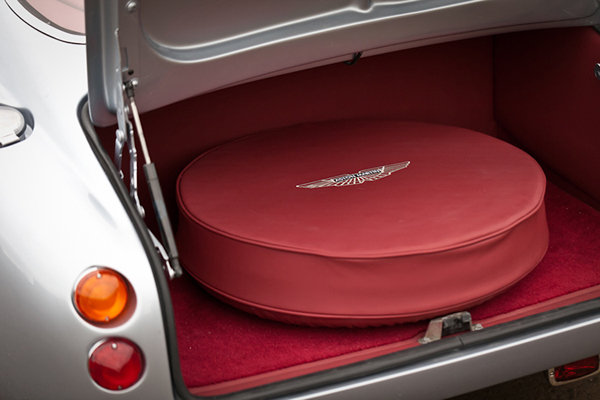 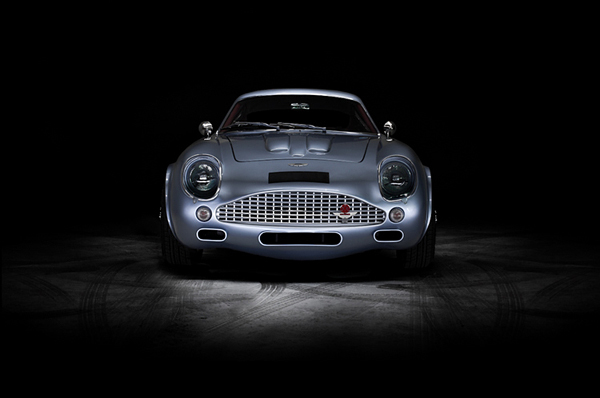 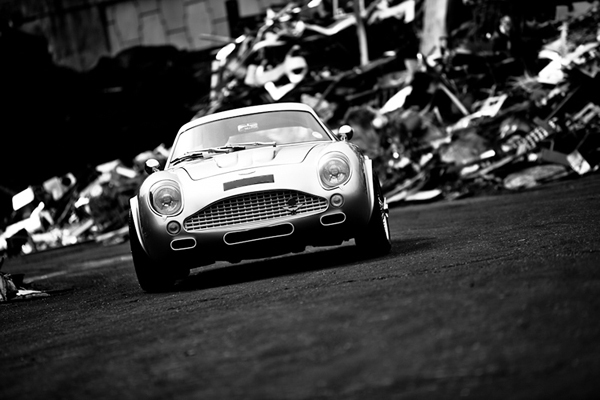 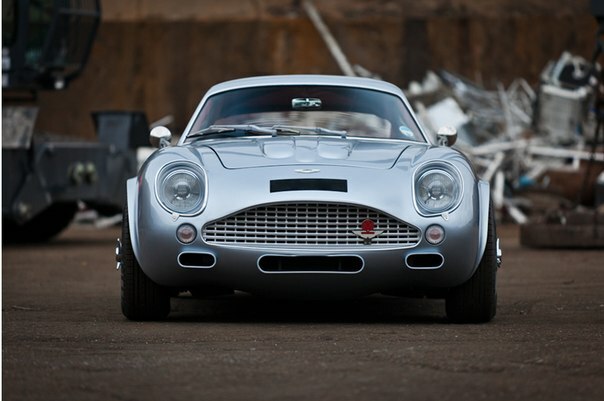 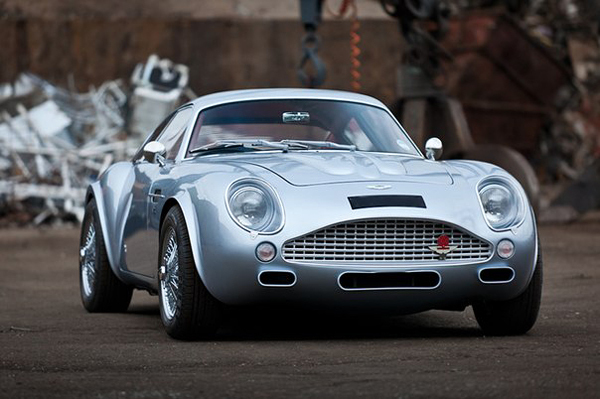 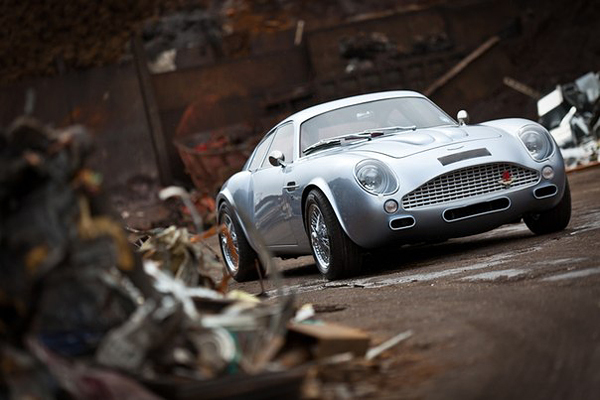 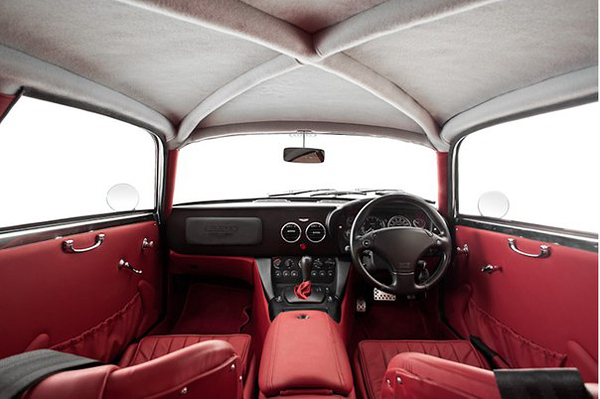 After initially unveiling the DB4 GT at the 1960 London Motor Show, Aston Martin built 19 examples through 1963. 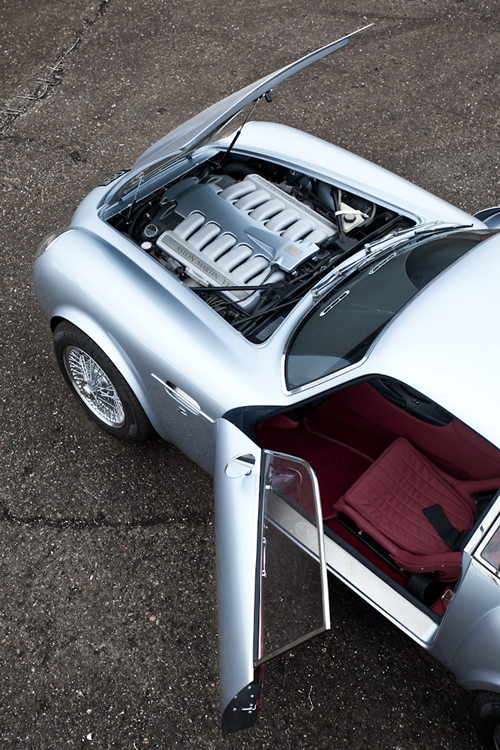 In 1991 an additional four examples were built, followed by another pair in 2000. 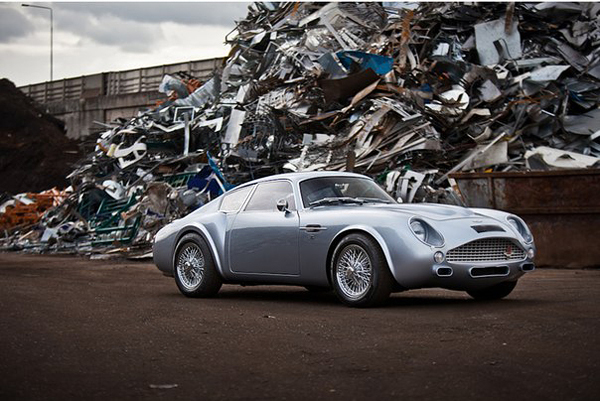 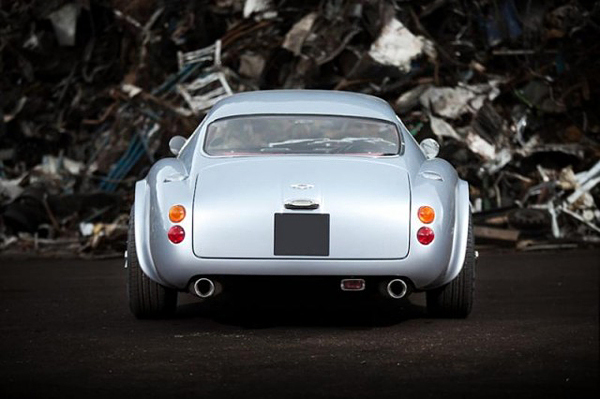 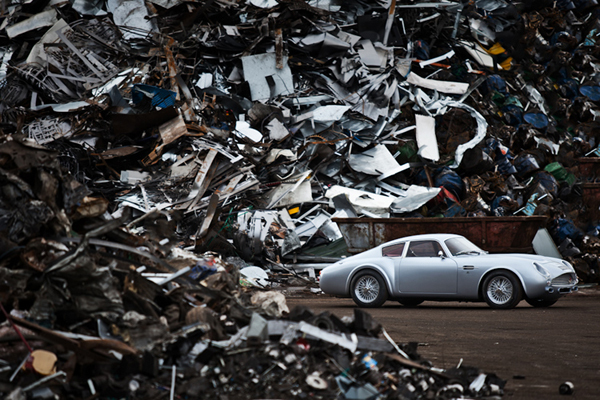 British coachbuilder Evanta Motor Company took a DB7 – of which Aston produced some 7,000 examples in its ten-year production run – and rebodied it to look like a classic Zagato. 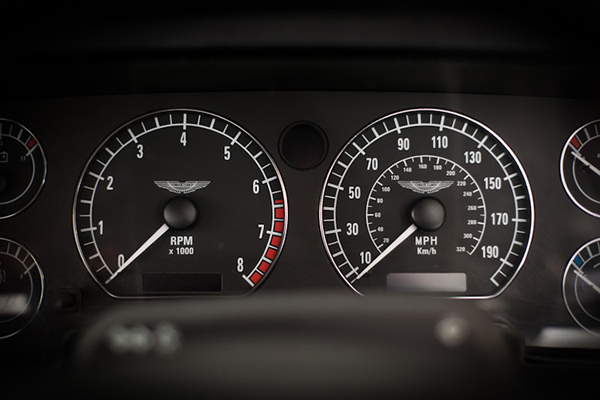 This particular conversion is based on the DB7 V12 Vantage model, with an earlier version of the same 6.0-liter V12 still employed in the latest Astons producing 420 horsepower. 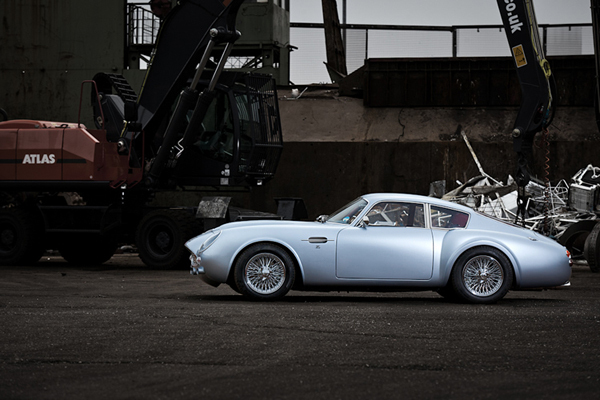 That’s considerably more than the 314 hp offered by the 3.7-liter straight six in the original DB4 GT, and it is mated to an automatic gearbox and all the modern accoutrements, from air conditioning to air bags. 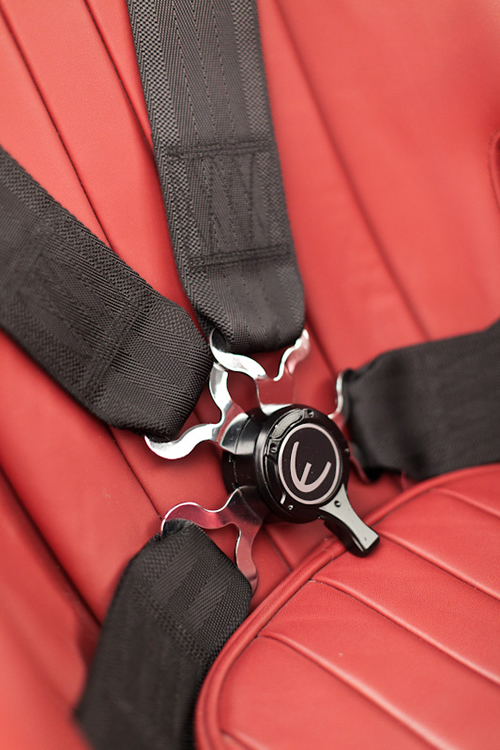 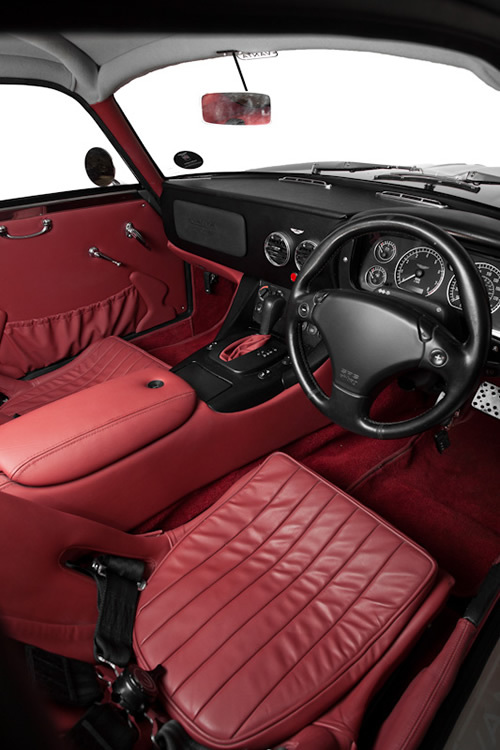 The blueish-silver bodywork hides a red leather interior complete with full rollcage and retrofitted dashboard and seats. 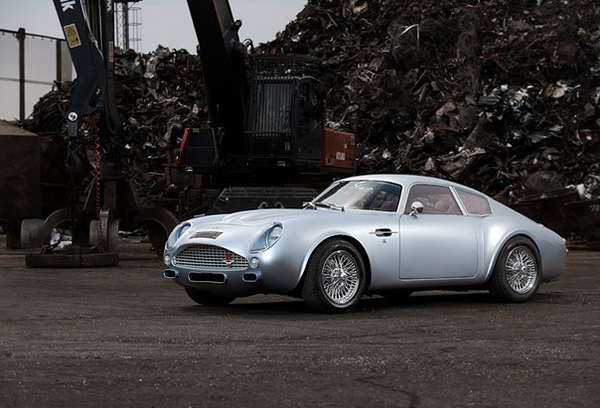 While all the details surely didn’t come cheap, you can bet it cost less for Evanta to create than an original DB4 GT – or for that matter, a 2002 DB7 Zagato. 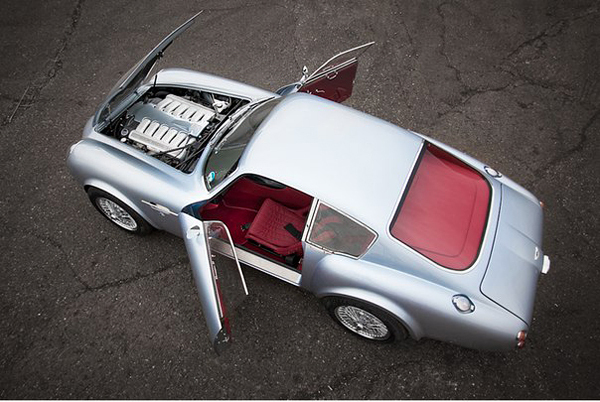 And meanwhile be sure to check other luxury and expensive cars: Top 10 Most Expensive Cars.